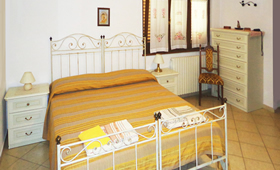 Val di Pieve Agritourism lodge is composed of two apartments and two rooms that can be independent, or arranged according to the requirements of the guests. Every apartment enjoys additional services such as pool, common veranda, large common salon with TV and fireplace, barbecue and tables for eating outdoors, all included in the apartment rates. 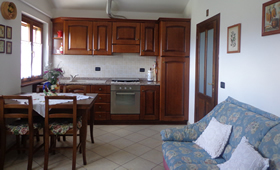 - The apartments are equipped with completely equipped kitchen. This is an apartment located on the ground floor, composed of two bedrooms, one for double occupancy, and the other with two beds; bathroom with shower; equipped kitchen with large breakfast area, sofa and TV; view of the adjacent pool and terrace with lake view. 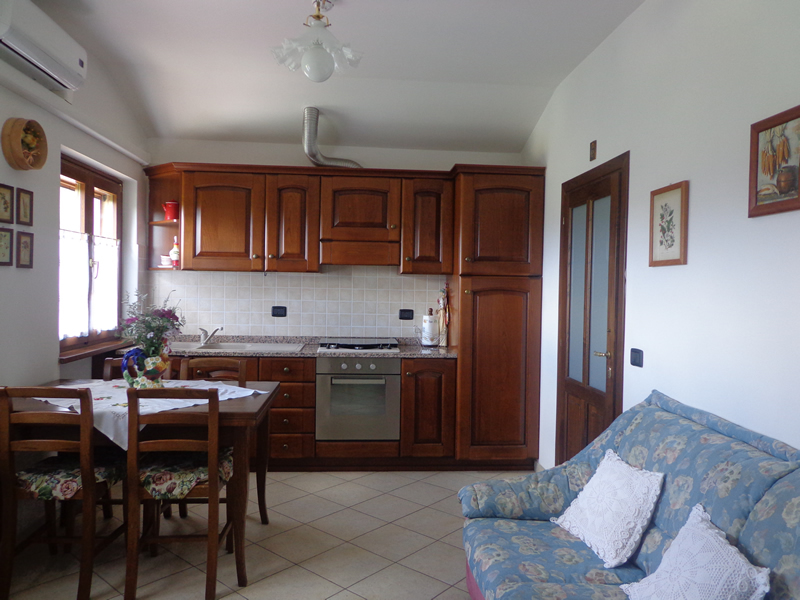 This is the most panoramic apartment of our agritourism site; on the first floor, it offers a beautiful view of the lake and Valsovara. It has a self-sufficient equipped kitchen with large breakfast area, sofa and TV, bathroom with shower, and a large double bedroom, where two single beds can be added comfortably. This apartment is very versatile; adding the green and orange rooms can also be arranged to host groups of up to eight people. 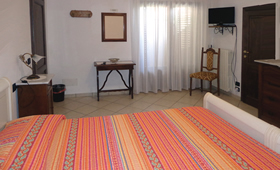 Located on the first floor, the room offers a double bed and a single bed, a bathroom with tub, and a terrace. 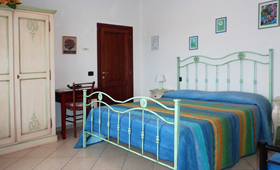 Located on the first floor, the room is composed of a double bed, bathroom with a shower, and small terrace.